Almost 1/3rd of the way through! The Buck 119 Special, a knife that has survived the test of time and continues to be one of Buck’s best-selling fixed blade knives. Hoyt Buck started making these knives by hand and quickly dialed in the design that has become a household favorite. 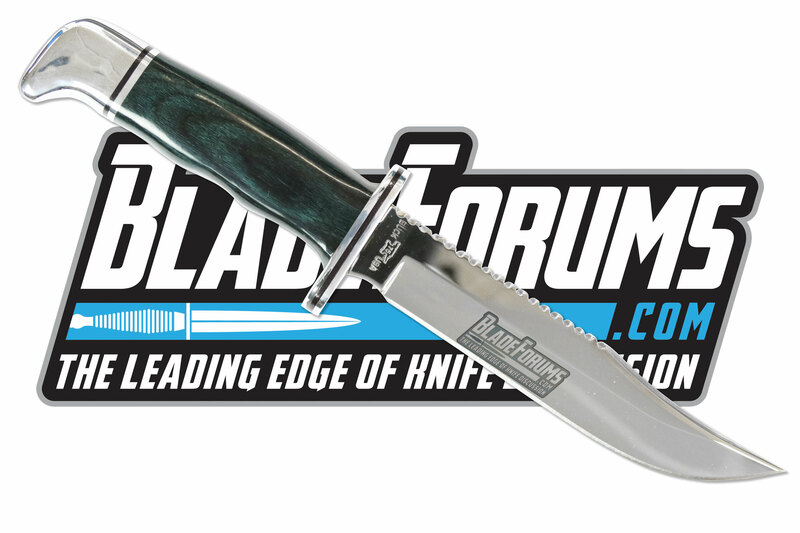 This 119 Special features the 75th-anniversary logo stamp on the blade. Vote for next week's giveaway above! 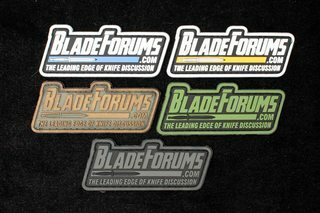 IT PAYS TO WATCH THE LIVE STREAM: Random prizepacks have been awarded including a Benchmade Ambush, SOG Powerlock pliers, a Himalayan Imports Kukri, Boker Neck Tomahawk, SOG Bad Axe, CRKT knives, stickers, hats, an ESEE Arrowhead, a BFC W&S patch, and more - who knows what I'll toss at a winner next week? 6850 and Melvin-Purvis like this. Send my winnings to Cougar Allen, Thanks Spark! Edgeoflife and Melvin-Purvis like this.